...But I lost the chip. too bad i still have my spyro and crash one i hope you get a crash one soon. You should get the Superpack Vol. 3 with both Fusion games. 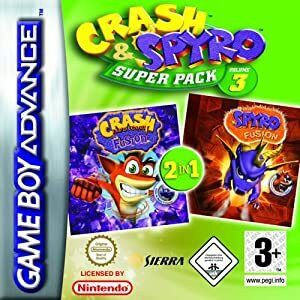 I think the Crash version is better, but its good to have both sides in one game especially if you haven't got the Spyro version. Its not so good, but if you have it along with Crash you cant complain. Is the crash version based on the same story line? Yes. Its the same story, you just play it from Crash's point of view. the crash version is harder though. You know, those games confused me because it makes out they're both on the same world. Crash is more suited to the game though, mainly because the other Crash GBAs were like it. I am officially now an 'above average' member. Talk about weird. I suddenly feel SO OLD!!!!!!!!!!! Yeah I agree, the Spyro game is totally different from all of Spyro's other games. 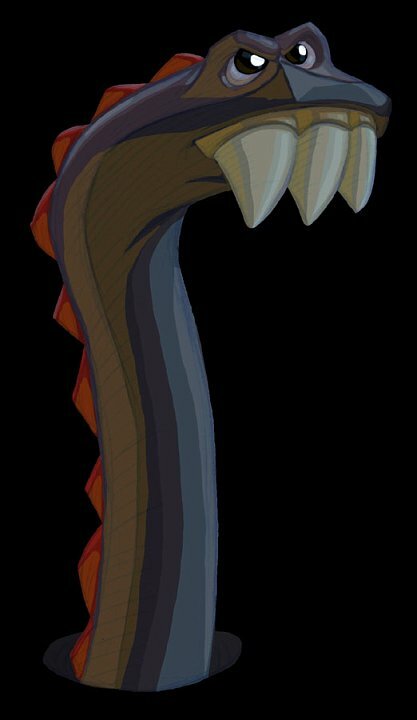 I think Spyro Fusion is a lot harder although the weight-lifts are easier. i only have the Spyro game. Agreed. I can't say how many times I got totally pissed at it. I have them both on the same cartridge. I have the Crash one still, the Spyro one broke. Anyway the Spyro version wasn't good. Crash Fusion rocked. I once had a Pet Rock but it died.